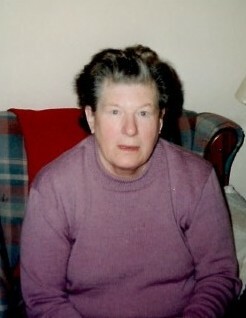 Hilda Riedler, 86, passed peacefully at the Lennox & Addington General Hospital in Napanee surrounded by her family. Devoted wife to the late Sergius Riedler. Loving mother to John Riedler (Cheryl). Grandma to Samantha (Steven), Charlene (Alex), Ashlee, John-Michael and Jaimee. Great-Grandma to Jackson and Amberly. She will be missed and forever kept in our hearts.